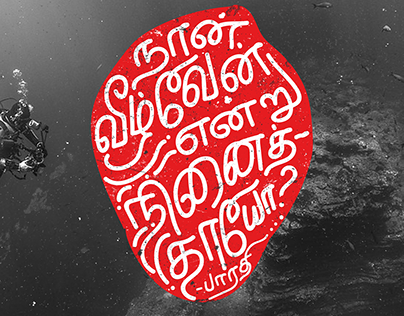 This is a self initiated lettering piece featuring a lyrics "நில்லாயோ.. உன் பெயர் என்ன?" 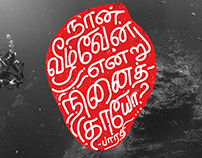 from a Tamil movie. 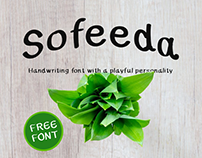 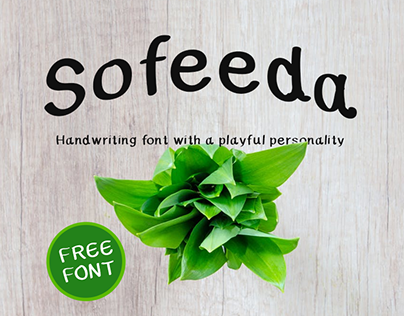 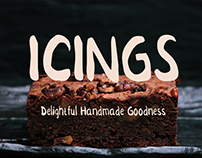 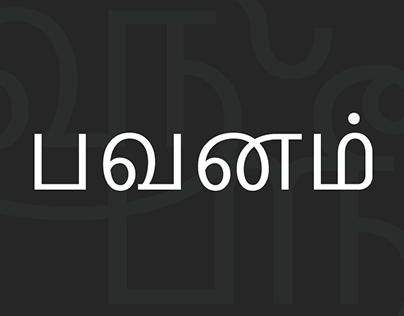 The idea is to play with letter forms and make a lettering piece that featuring ligatures, symbols and other stylistic elements without compromising the shape of Tamil script letter forms. 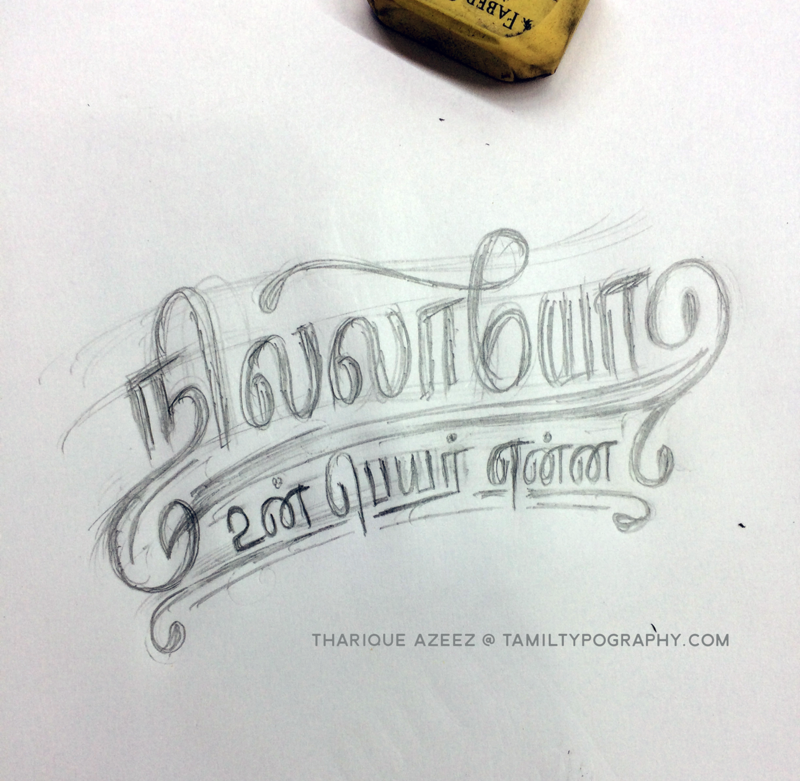 You can follow me on Instagram and see more projects and everyday lettering and sketches. 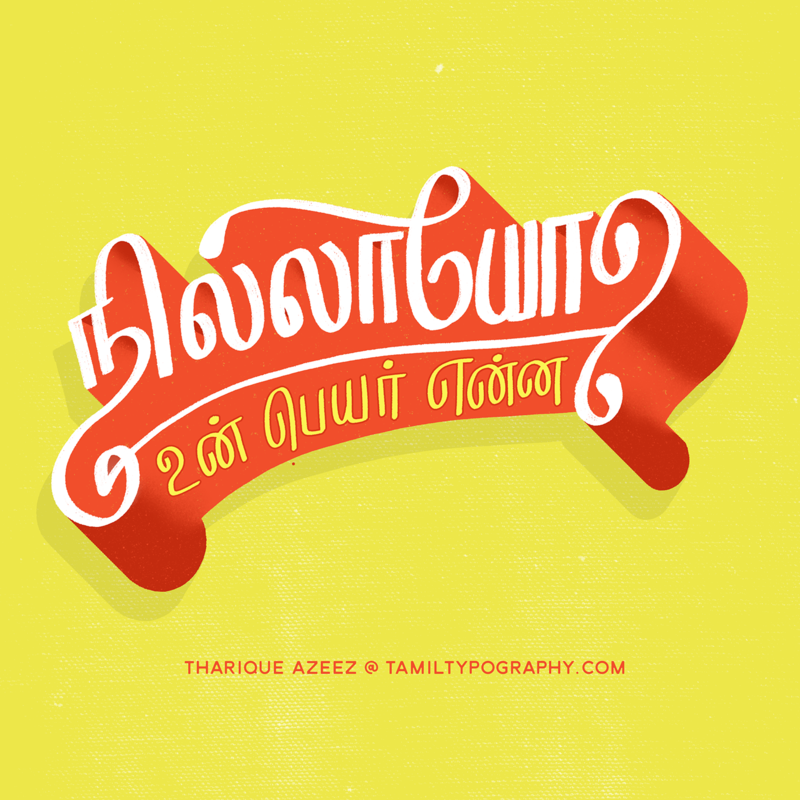 Tamil Typography has its own Instagram here. 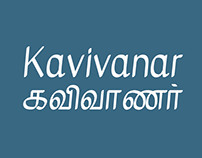 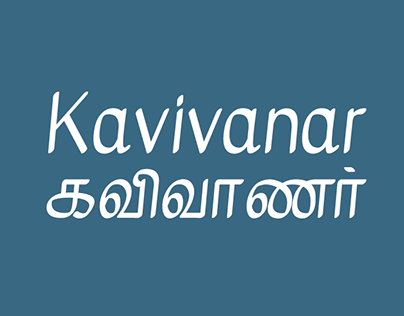 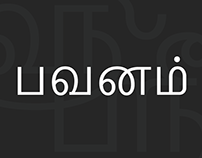 Celebrating the awesomeness of Tamil script. 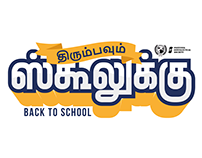 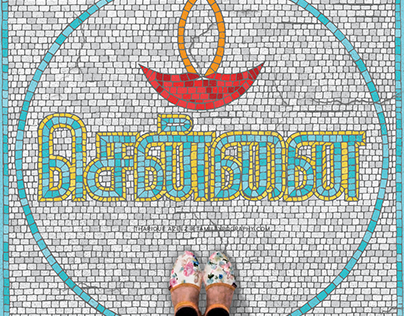 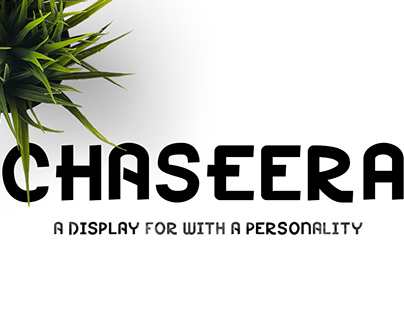 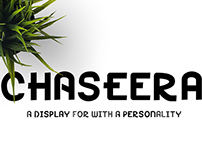 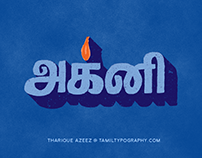 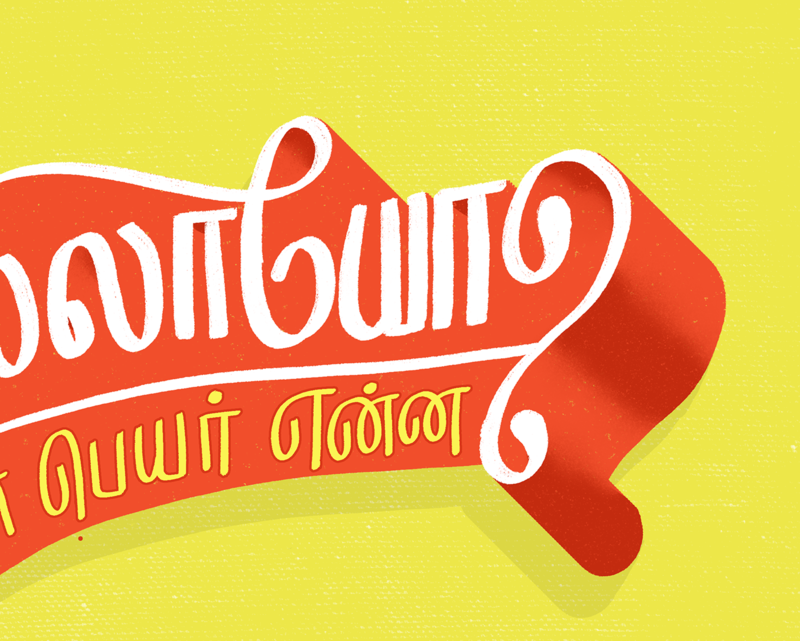 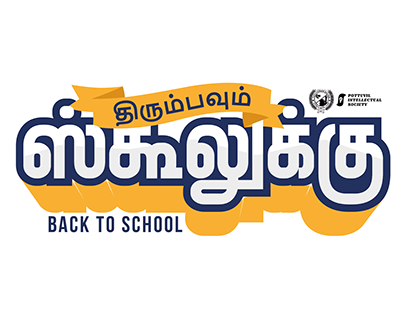 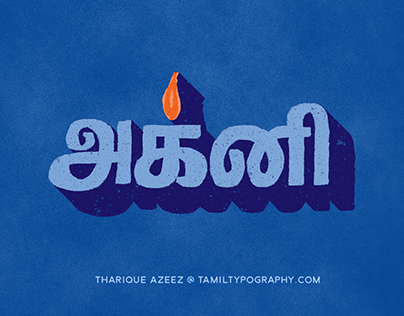 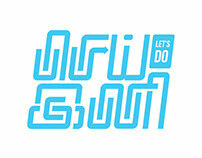 Nillaayo - Tamil typography featuring a Tamil movie lyrics.